For nearly a decade, The Artisan Group has been widely known as the entertainment industry's go-to source for artisan placements on television. We work directly with some of the top costume designers in television providing them with exclusive curated collections to be considered for placement on the talent. The Artisan Group has placed nearly 1,000 artisan-made products on over 70 television shows for our team. Mariah Carey's "A Christmas Melody"
Days of Our Lives is an American daytime soap opera broadcast on the NBC television network. The Originals is a CW spin-off from The Vampire Diaries which centers around the Mikaelson siblings, Klaus (Joseph Morgan), Elijah (Daniel Gillies), and Rebekah (Claire Holt). 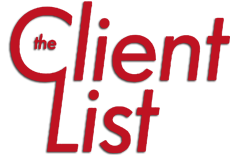 The Client List was an American television drama series based on the 2010 television film of the same name, starring Jennifer Love Hewitt who starred in the film, though she played a different character in a premise that is slightly different from the film. 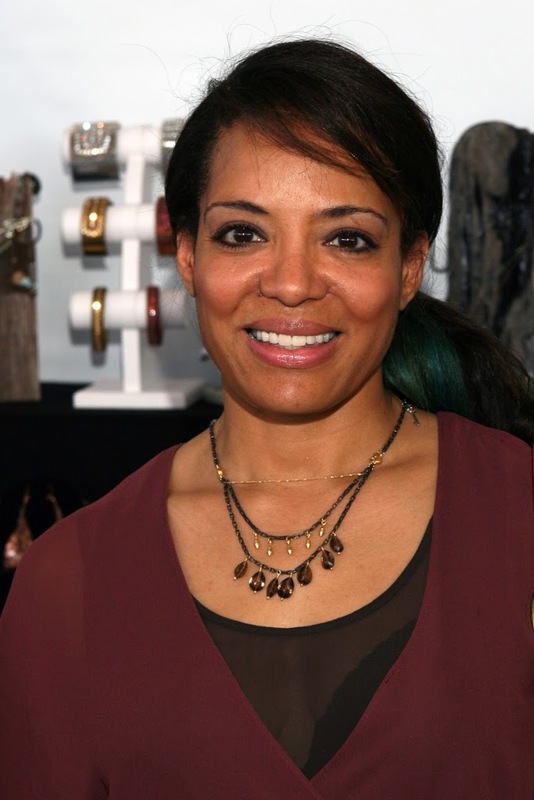 We met actress Lauren Velez at the GBK MTV Movie Awards Gift Lounge a few weeks ago, and had such a great time chatting with her!